COMFORT INN GASLAMP/CONVENTION CENTER - Has a New Recycling Program! A new City of San Diego Ordinancy (O-2008-30) requires all businesses to recycle. Comfort Inn Gaslamp/Convention Center must comply with the ordinance, and has set up a new recycling program for our guests and employees. Starting January 1, 2009 you will see blue recycling containers in our common areas. The containers are marked with recycling signage. Please separate the following and only dispose of them in the recycling bins: plastics and glass bottles and jars, paper, newspaper, metal containers and cardboard. Do not place trash or any other items not listed above inside the recycling containers. If a recycling container is contaminated with trash, the program could be jeopardized and we may be charged a higher fee for the disposal of that load. Remember, by recycling more you will not only help the local environment but the global environment since recycling saves resources and energy, reduces pollution and greenhouse gas emissions, and creates jobs. If you have any questions about the recycling program, you may contact me at (619) 238-4100. 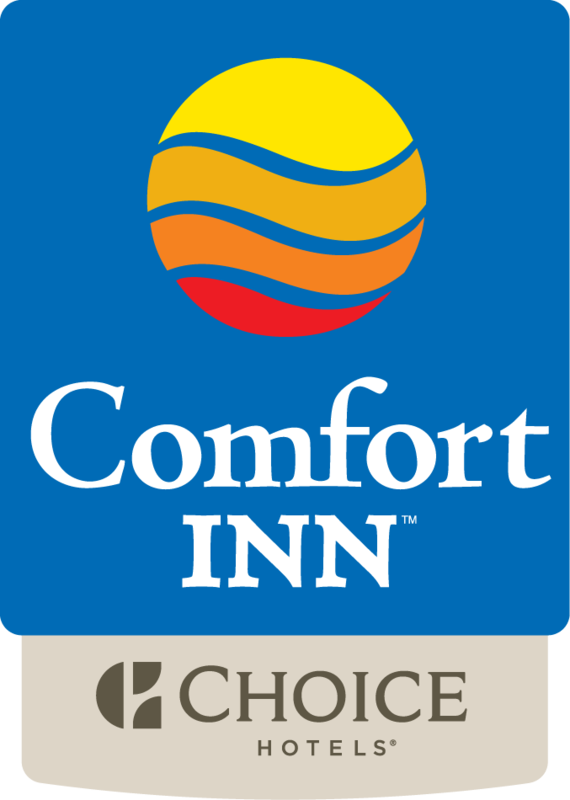 Comfort Inn Gaslamp/Convention Center is happy to be able to offer this program to our guests and help make the environment in San Diego a cleaner place. Let's not waste a good thing!